As a special Christmas treat for you, our partners over at ModdingWay.com have recently released update 1.1.0 for their awesome FIFA 15 ModdingWay Mod for your PC. 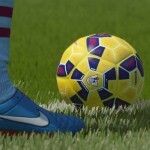 This update includes Updated Kits, Tracksuits, New Boots, New and Updated Faces and much more! Find out all about it and download your copy here. To install this update you need to follow the instructions by clicking on the “Download” buttons below. This is all you need to enjoy FIFA 15 ModdingWay Mod. Click button below to find out which versions you need to download and how install them, tips and what to do after an official update by EA. 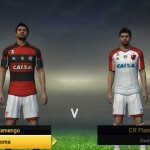 With FIFA 15 ModdingWay Mod you will be able to play new leagues and tournaments like Brasileirao, FIFA Clubs World Cup, CONCACAF and AFC Champions League. More faces, new boots and gloves, real banners, new national teams, new faces and balls, and much more. 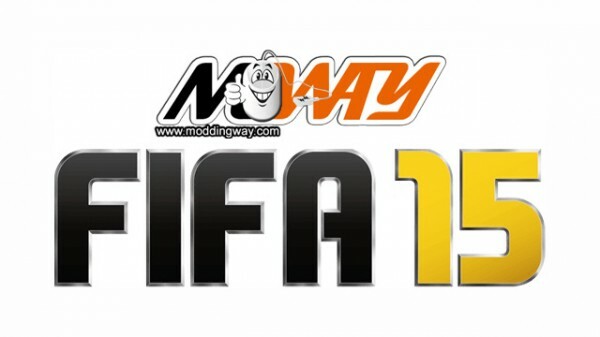 Enjoy your FIFA 15 ModdingWay Mod Version 1.1.0 patch and also check out all the latest FIFA 15 Games Mods, Patches and Updates in our FIFA 15 Downloads page in partnership with ModdingWay.com.